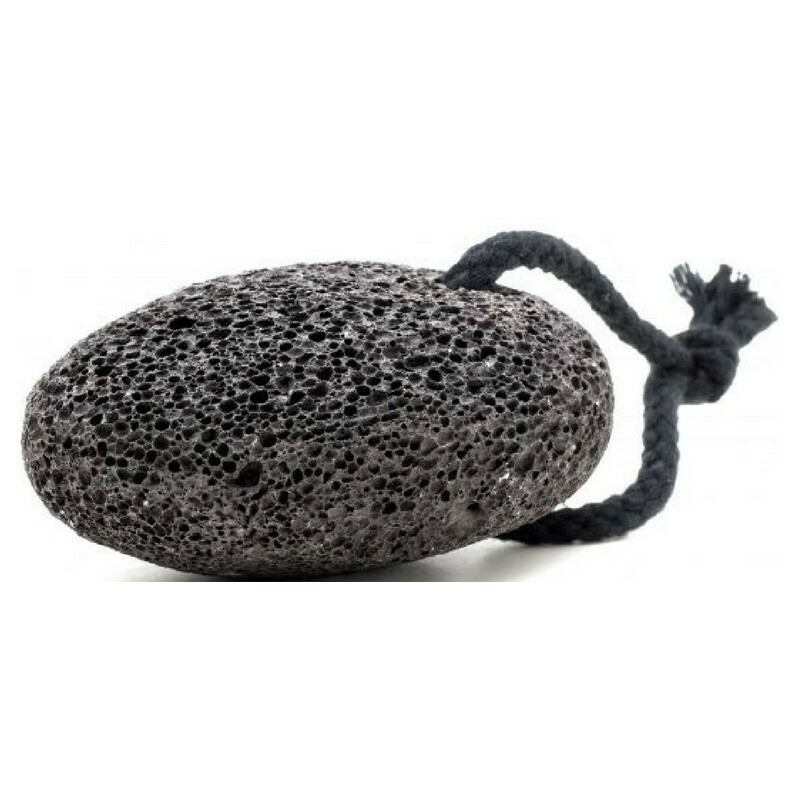 https://nicebeauty.com/eu/badeanstalten-pimpsten.html 60497 Badeanstalten Pimpsten 5.40 21 EUR InStock /Brands/Badeanstalten 0 The pumice stone from the swimming pool is good against dry skin around the feet or elbows. It removes the dry, scaly skin, giving soft feet and elbows again. The pumice is more gentle to the skin than other coarse footsteps, giving a more smooth and smooth surface. The pumice stone from the swimming pool is good against dry skin around the feet or elbows. It removes the dry, scaly skin, giving soft feet and elbows again. The pumice is more gentle to the skin than other coarse footsteps, giving a more smooth and smooth surface.